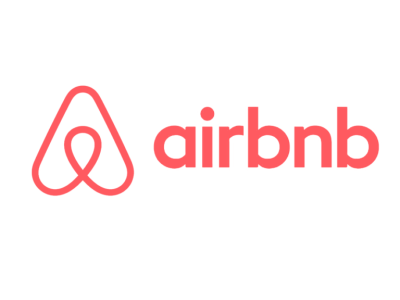 To check calendars, availability and to book your reservation using a credit card or pay-pal, simply click on the Airbnb symbol to the right. Addtional services and extras can be paid for on site, if necessary, or contact us directly to create a custom package. For availability or questions, please contact us by email.